As someone who spent the majority of their youth fighting off breakouts and all the fun side effects that come with having sensitive skin, I was always afraid to use moisturizers in fear of breaking out. Boy, do I regret that decision now. I've recently been trying different moisturizers in an effort to reverse the signs of aging (Insert classic mid-twenties over dramatization). I even consulted with a dermatologist to help me track down the right product for my skin type. 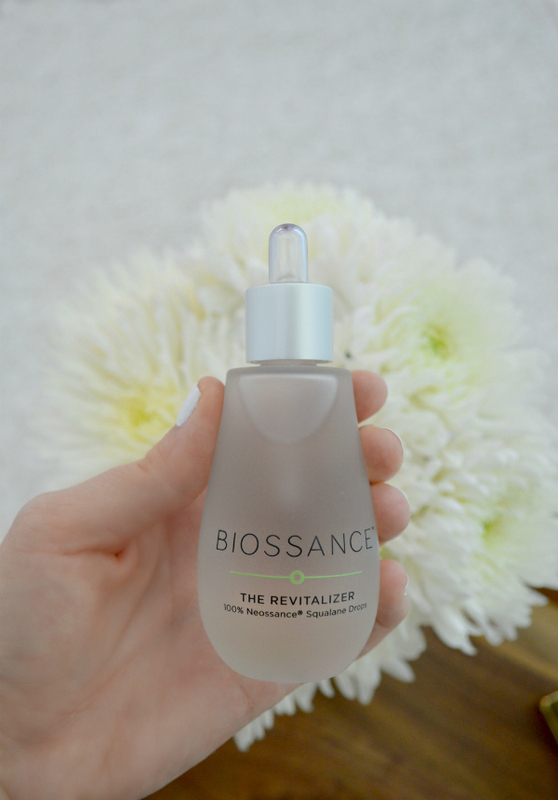 During my search for the best of the best, I was introduced to a new product that Biossance just launched, called The Revitalizer- which restores your own biological beauty by replenishing your skin using a moisturizer naturally found in your body. The product is super light weight, plant derived, and doesn't make my skin oily, which is a huge bonus. I was really surprised how much it left my skin feeling nourished and noticeably revitalized, especially so quick. 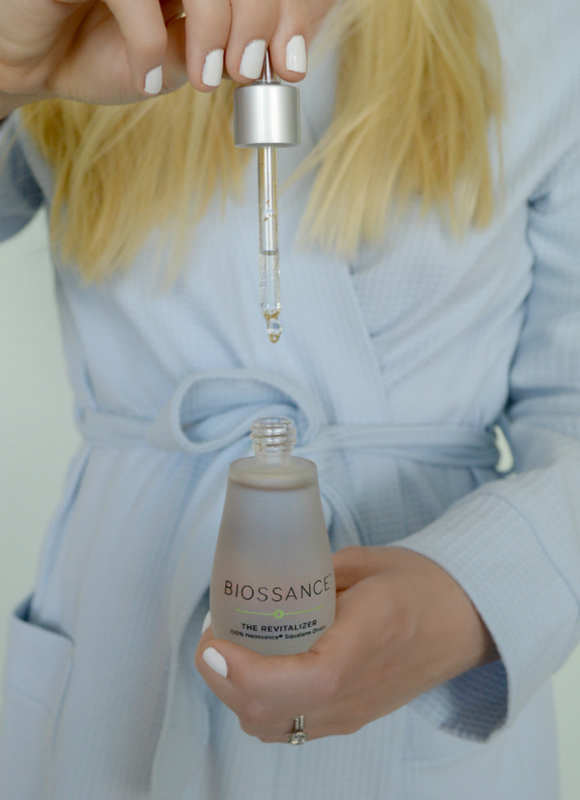 I've been adding Biossance as a booster to my moisturizing routine for a little over a week (three drops in the morning and at night) and I can already tell that my skin is softer and smoother. If you're ready for a change and eager to get your skin summer ready, I highly recommend you try this ultra hydrating product! 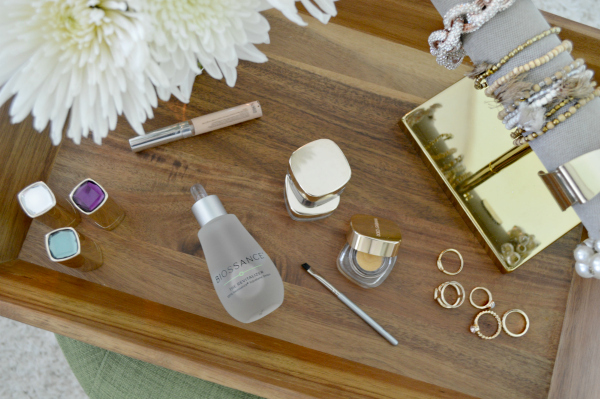 Learn more and add this new beauty essential to your daily routine here! I'll definitely have to check it out. Your skin always looks flawless. If you don't mind me asking, what foundation do you use? Such a great review! I am always on the hunt for moisturizers that don't make my skin oily! Your blog is adorable. I love trying out new skin care lines! Have you ever tried First Aid Beauty? I have been hearing a lot about it and am thinking of giving it a shot. This sounds so so great! 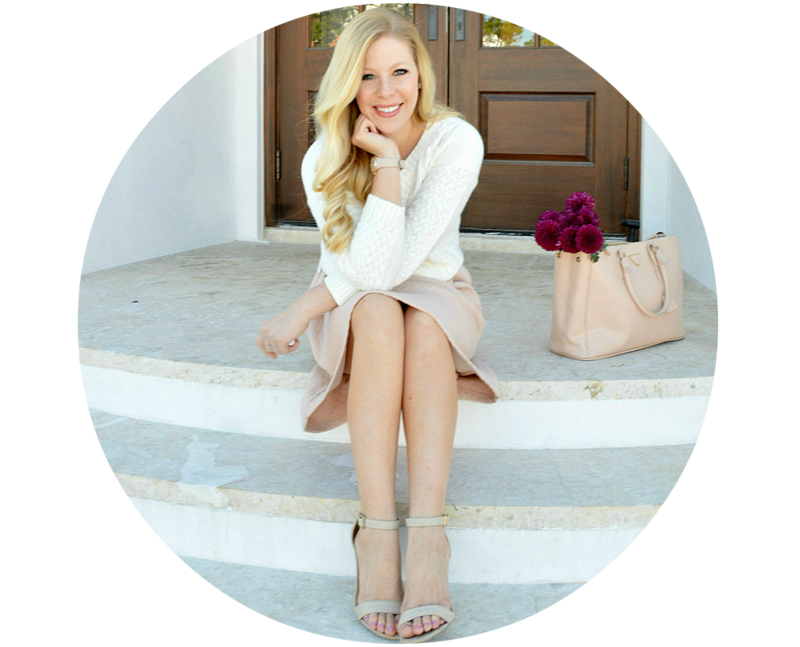 I am always on the hunt for great skin care products! Looks great! Love the shape of the bottle! 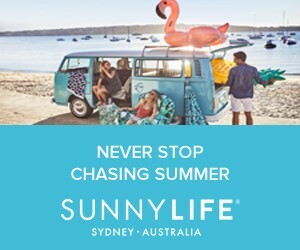 I get eczema around my eyes (attractive, I know), so I'm always looking for products for sensitive skin. I'll have to check it out. Thanks for sharing. The bottle is so pretty. I have really sensitive skin and can't usually use drug store products. I'll have to give this a try. what a wonderful product, thanks for sharing! I always love stopping by your blog. Sounds awesome. I'll have to give it a try. Thanks for the review, Anna. I'd never heard of this before! I'm going to have to try it! I feel your pain, it's so hard to find the right balance for your skin! But I think just doing something is always better than nothing! Looks great! Ive bee searching for a new skin care routine. Thanks for sharing. Sounds great! I was afraid of moisturizers too. My mom is always trying to force moisturizers on me but I've been looking to find one on my own. This one sounds awesome. Thanks for sharing. hmmm...interesting. This is something worth checking out. It seems like a good one. I will do check on this for its qualities are really impressive. 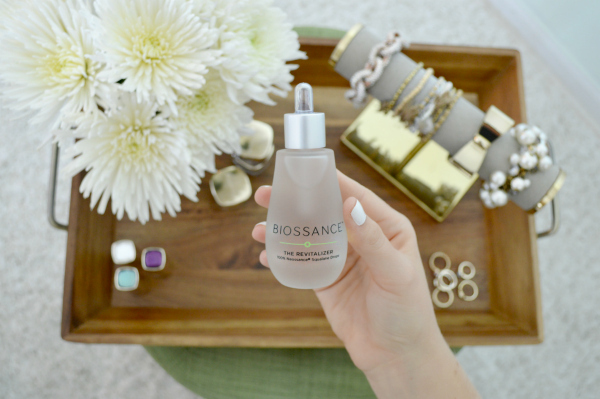 For anyone unsure about this product or whether or not it is worth the price, if you go to this link, http://biossance.com/free-trial, they are giving out free samples. I just received mine and the results for me personally are amazing. Definitely looking into buying the full size soon. Feeling amazed to see your post here .